We are pleased to announce that our founder and his law firm were recently honored with two awards for excellence. 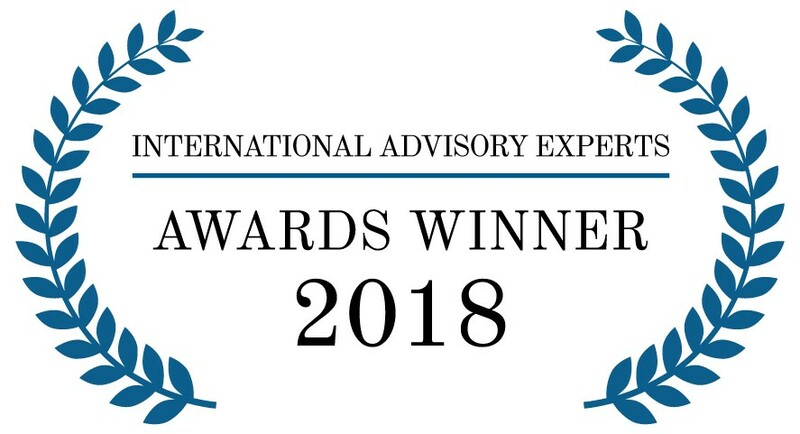 David Tollen was named Internet & E-Commerce Lawyer of the Year in California for 2018, by International Advisory Experts. IAE is a global alliance of legal, financial and consulting firms. Sycamore Legal received the 2018 Corporate INTL Magazine Global Award: Technology Sector Contracts Law Firm of the Year in California. This all comes on top of Sycamore Legal’s 2017 award from Global Law Experts: Technology Sector Contracts Law Firm of the Year for California. 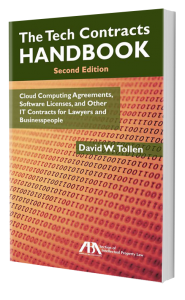 We are grateful for the recognition of this legal work, which is the foundation of the curriculum here at Tech Contracts Academy.